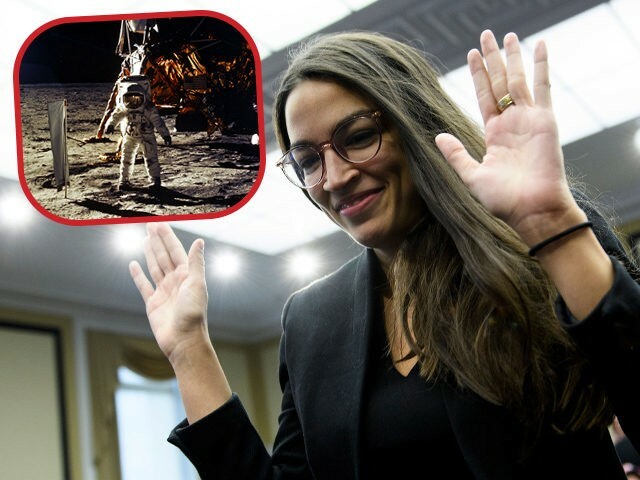 Democratic socialist and Rep.-elect Alexandria Ocasio-Cortez on Friday (D-NY) compared her upset election win to some of the United States’ most historic accomplishments, including NASA’s first-ever manned moon landing in 1969. Speaking in support of the “Sunrise Movement,” a grassroots movement aimed at solving economic challenges with environmentally-friendly solutions, Ocasio-Cortez urged Congress to pass legislation to tackle climate change and economic disparity in the U.S.
“In every moment when our country has reached the depths of darkness, in every moment when we were at the brink, at the cusp of an abyss and we did not know if we would be capable of saving ourselves, we have,” the progressive newcomer continued. 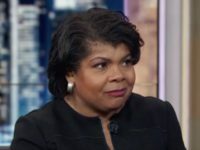 The incoming congresswoman then cited several benchmark moments in which the U.S. achieved what many believed was “impossible” — including establishing civil rights, landing on the moon, and her own election victory over establishment Rep. Joe Crowley (D-NY), who she defeated in the Democrat primary in New York’s 14th congressional district on a promise to abolish ICE and cancel all student debt.